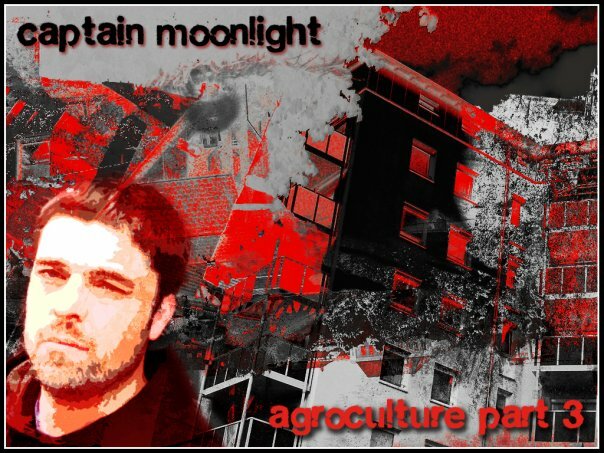 Ireland’s premier purveyor of hip-hip Captain Moonlight has made his exceptional Agroculture Trilogy available for free digital download via bandcamp. He’s one of the few musicians willing to speak his mind on serious and controversial political issues while producing intelligent, honest, hard-hitting, often humorous hip-hop. 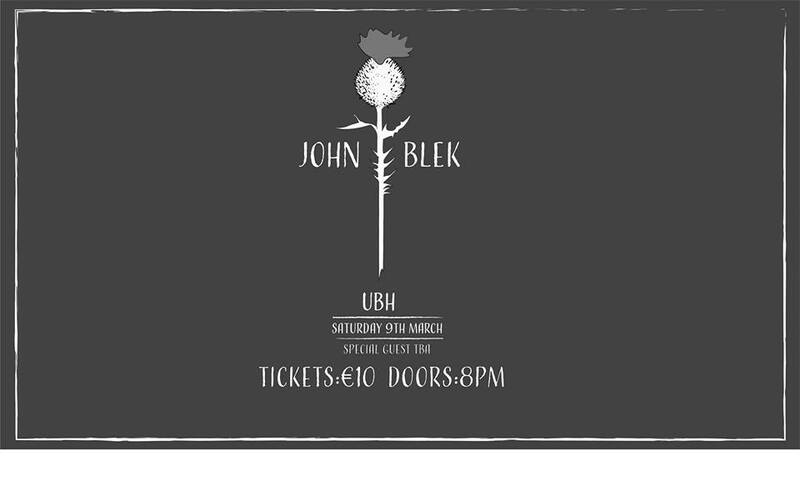 My admiration for this guys talent is well noted so I won’t digress any further – here’s three reasons to get the albums.